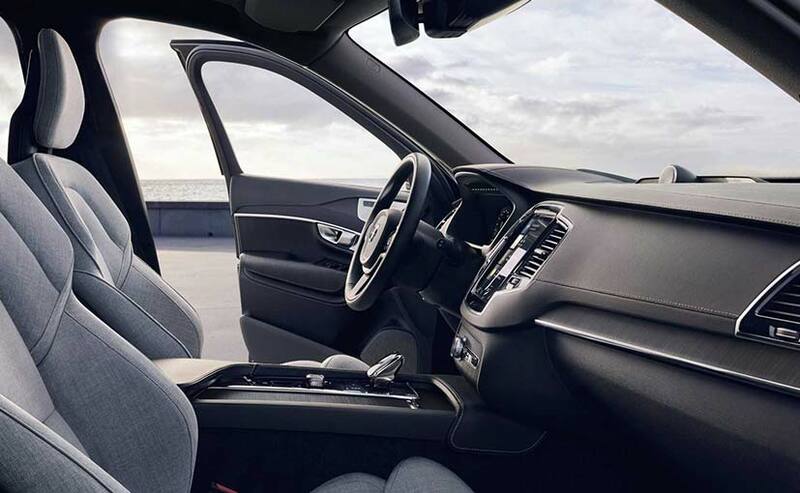 The 2020 Volvo XC90 facelift boasts of subtle visual upgrades in-line the automaker's new offerings while you now get KERS as part of the new tech on offer that will help achieve better efficiency and lower emissions on the luxury SUV. 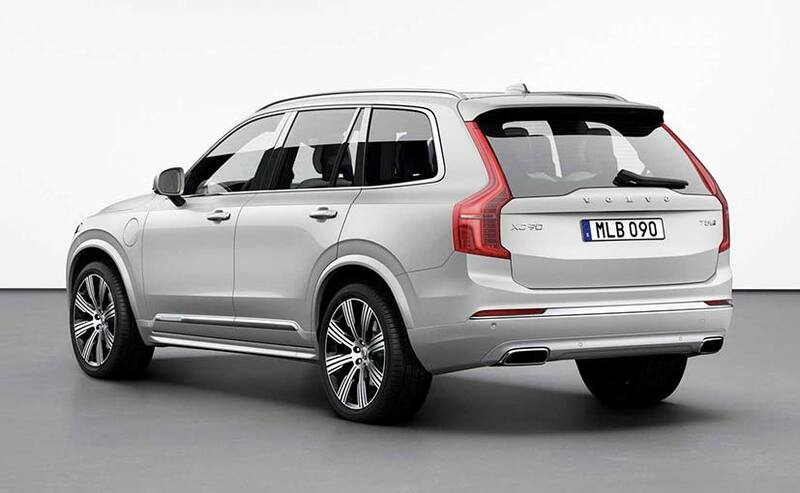 The current generation Volvo XC90 was first revealed in 2014 and marked a new phase for the Swedish auto giant in both design and technology. Over the years, the automaker's complete line-up has been upgraded to the new design and architecture, and Volvo has now diverted its attention back to the XC90. Receiving its first major update since launch, the 2020 Volvo XC90 facelift has been revealed and brings a host of upgrades to the flagship Swedish SUV. The new model gets subtle styling changes, while there a lot more features now available on the offering. 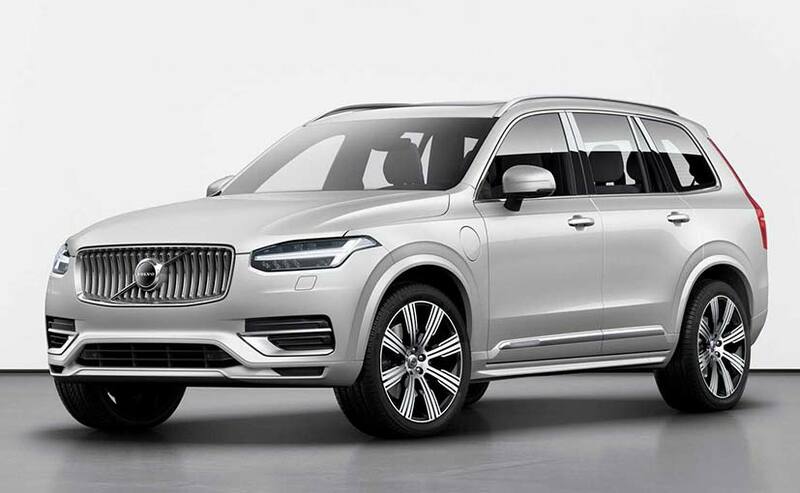 Visually, the 2020 Volvo XC90 SUV gets tweaks including the new grille that is in-line with the automaker's more recent offerings. The internal housing for the headlamps has been revised while the Thor's hammer continues to dominate the face. The alloy wheel design is new and so are the exterior colours. Inside, the SUV continues to retain the same design and layout as the current model, but the big change is the addition of a six-seater configuration as opposed to the current five and seven-seater layouts. The vertically-stacked touchscreen infotainment system is also available with Android Auto compatiblity now, even as Apple CarPlay has been available for a while. The system will also come integrated with Spotify music streaming in markets where the feature is available. 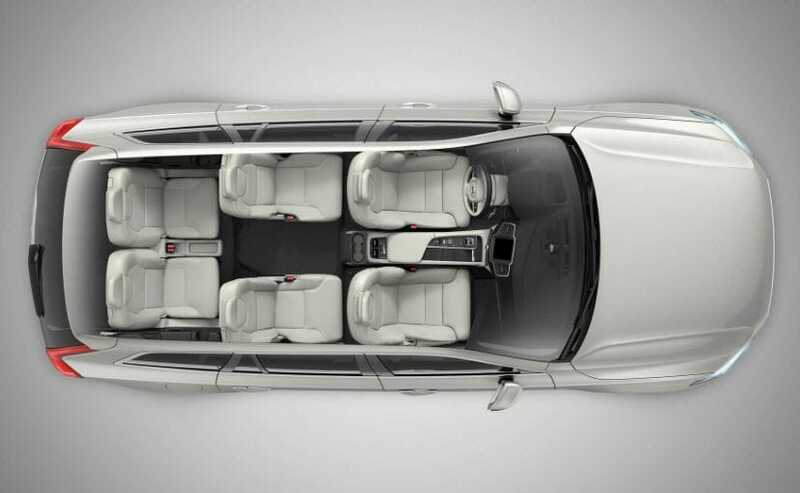 For 2020, the Volvo XC90 facelift not comes with the new Kinetic Energy Recovery Braking System (KERS), which the Swedish automaker says can help save up to 15 per cent in fuel efficiency in real-world driving. Moreover, the SUV will emit lower emissions with the feature onboard, making a smaller carbon footprint. The Volvo XC90 equipped with KERS will get the new B badge to differentiate from the current petrol, diesel and plug-in hybrid versions, and the system will be paired with the current internal combustion engines on offer. Initially, KERS will be available on the B5 petrol and diesel as well as the B6 petrol engines, while the car maker will roll out the same on other engines gradually. Expect to see the new feature on other Volvo models as well in due course. 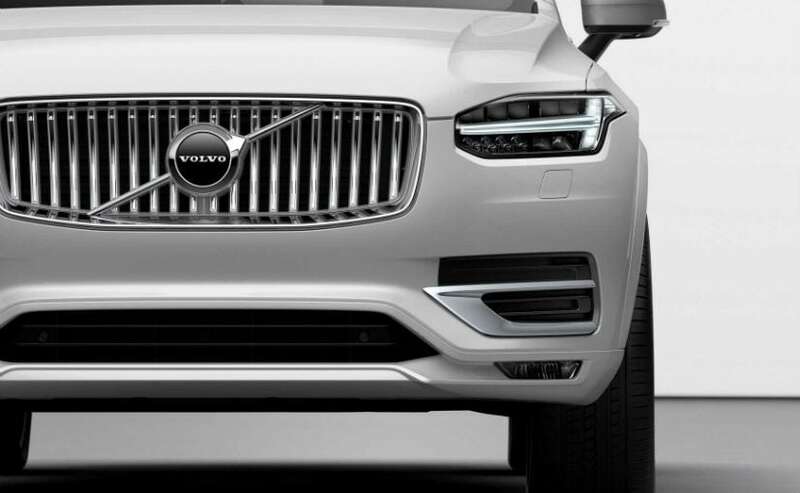 In addition, the Volvo XC90 facelift will come equipped with safety features like Oncoming Lane Mitigation, City Safety with Autobrake, and Cross Traffic Alert systems, in addition to the XC90's safety cage that already offers a tonne of active and passive safety features. Volvo sold a total of 320,000 units of the XC90 globally since its introduction, and the car maker is looking to improve that number with the updated model. The 2020 XC90 will enter production in May this year, while bookings for the model are open in several markets. Expect India to get the new XC90 towards the end of this year or in early 2020, but it needs to be seen if the new KERS 'B' badged variants will be sold here. At present, prices for the SUV start at ₹ 80.90 lakh (ex-showroom), but expect to see marginal hike with the same once the new version arrives.